This one feels like a right royal night out. 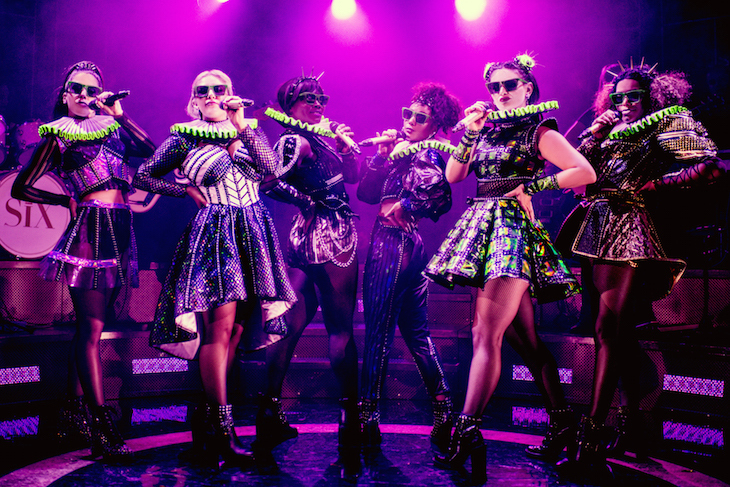 In that long British tradition of making history fun, Six is unique in successfully turning a dusty Tudor chapter into a piece of sassy, pop showwomanship fit for our times. 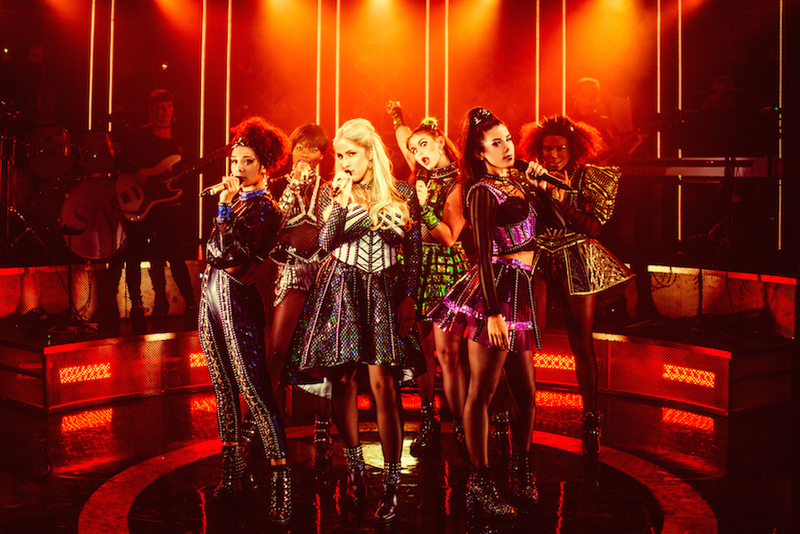 Toby Marlow and Lucy Moss’s musical imagines Henry VIII's six wives teaming up in a girl band, hitting the stage in 2018 to deliver their side of history — or rather, her-story. In their vernacular, the King is not only the ruthless ruler familiar from schoolbooks, but a serial bad dater recognisable to the Tinder generation. He is a persistent sender of messages (Anne Boleyn), judgemental of pics (Anne of Cleves), and has a dodgy beard (Catherine Howard). More seriously, Henry is one in a line of uncontested, manipulative men who live on to this day. Six is out there to change the narrative a little. Fittingly, the classic “divorced, beheaded, died…” ditty gets a much-needed remix. The old-meets-new soundtrack also features a funked-up Greensleeves, and lyrical homages to more contemporary troubadours (Kanye West). Six is good, and it knows it. There are several self-indulgences, but the magisterial confidence is a reassuring sign that Britain has the talent to rival Hamilton’s hip-hop history. Just make sure you see it before it ends up on the GCSE syllabus. Six, Arts Theatre, 6-7 Great Newport Street, WC2H 7JB. Tickets £6-39.50, until 14 October 2018.